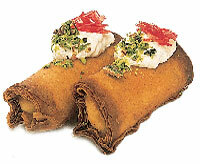 Oriental Sweets - Send sweets of mix baklawa to Lebanon. 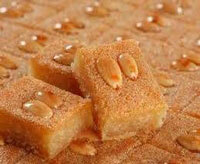 Arabic Sweets Delivery to Lebanon - Mixed Maamoul Mad. 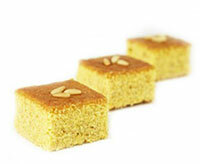 Lebanese sweets, with us you can deliver Mixed Maamoul Mini to Beirut. 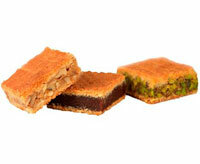 Karbouj Assabeh available in both Pistachios or Walnuts. 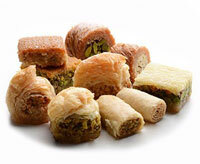 Send Lebanese sweets gifts to your beloved in Lebanon. 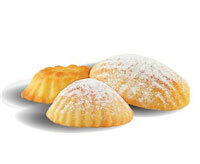 Use GiftsnFlowersLebanon.com to send sweets to Beirut. 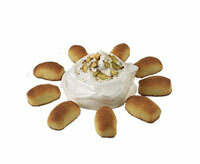 Send best online sweet gifts Lebanon to celebrate any occasion. 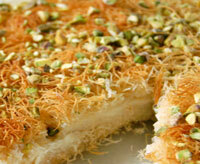 Lebanese online store for sweets and gifts for all events.